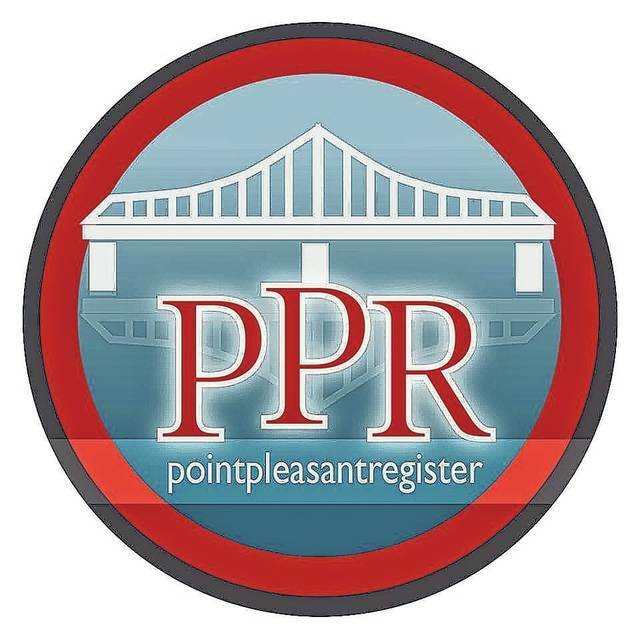 POINT PLEASANT — A meeting to inform Mason County parents about the Comprehensive Educational Reform Bill 451, and the impact it will have on students, will be held Thursday at 6 p.m. at the Mason County Library in Point Pleasant. The meeting is being organized by Sherill Hoffman, New Haven Elementary Parent Teacher Involvement president and member of the Local School Improvement Council. Educational Savings Accounts (ESAs) and charter schools are hot topics that parents should be aware of, Hoffman added. While ESAs have been removed by a recent amendment, she said they are likely to come back. Originally, the savings accounts would have been offered to all students, with a cap of 2,500. In an amendment, they would have only been made available to students with disabilities and who have IEPs. Hoffman has a kindergarten student with Cerebral Palsy, who uses special education services and is in general education. She said the once proposed $3,100 per student would not come close to the amount it actually takes to educate that child. Hoffman said services often provided in the school are physical, occupational, speech, and vision therapies. Once the ESA is used for the year, additional services would be at the cost of the parents. If a parent removed their child from public school, they would sign a waiver that would waive that child’s civil rights and their right to due process. Charter schools, as well as other parts of the bill, will be discussed in an effort to help parents become as informed as possible, Hoffman concluded.